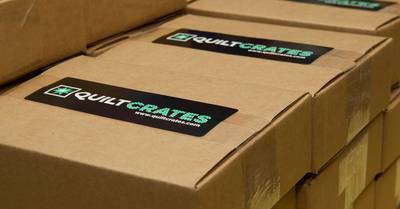 Enter your email address below to receive a notification when Quilt Crates starts accepting new sign-ups! Enter your email address below to receive a notification when Quilt Crates is accepting new sign-ups again. If you subscribe from the 21st - 9th your 1st box will ship out on the 10th. If you subscribe from the 10th - 20th your 1st box will ship out the 26th. For existing subscribers, your box will ship on the 17th every month. Quilt Crates is a family run company with several generations of sewers, quilters and embroiderers. 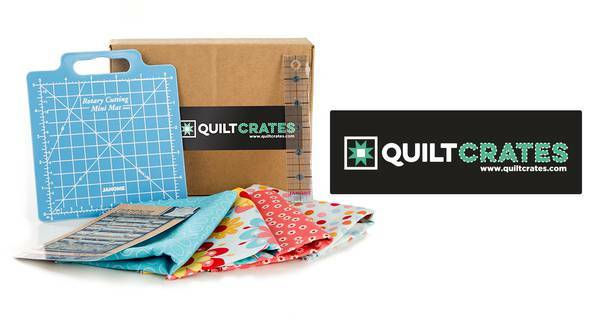 We've created this subscription box as a way for quilters across the nation to get a little treat in the mail each month at a price that won't break the bank. Whether you're a seasoned quilter or a mom on the go with no time to shop, you'll enjoy your little quilting surprise!